Creating pathways out of poverty through education. Get Inspired. Take Action. Help Others. 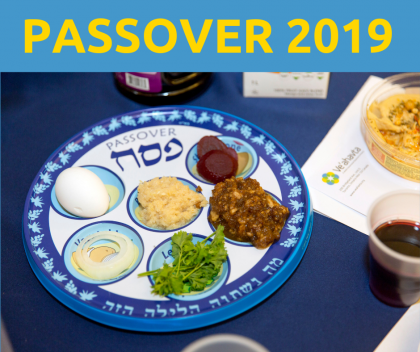 Celebrate our collective liberation and freedom at our annual Community Passover Seder with Holy Blossom Temple for a meaningful evening. Join us in June at Ve’ahavta’s Annual Poker Tournament for a night of networking, fun, and a chance to win valuable prizes. 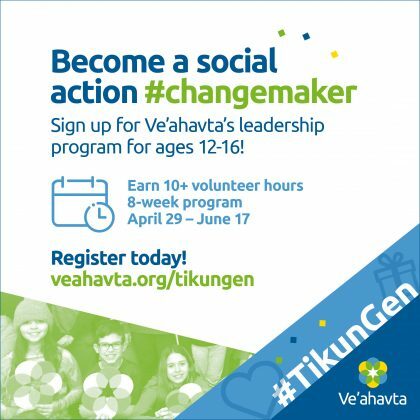 TikunGen teens gain leadership skills, volunteer and create a group social action and fundraising project as they tackle complex social issues as a group. 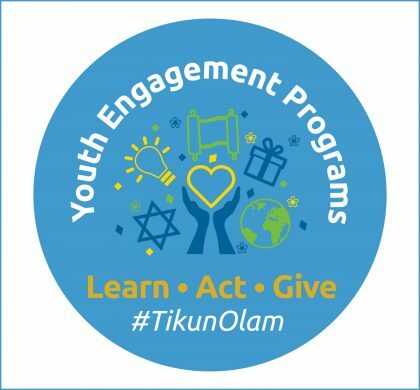 Learn more about what Ve’ahavta is doing to educate and encourage youth to take part in tikun olam (repairing the world). 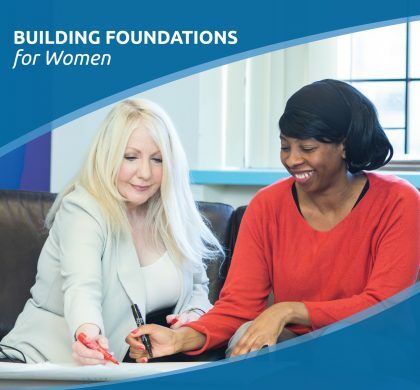 Building Foundations for Women aims to support women experiencing poverty and other life challenges to build stable and active lives and move toward their employment and education goals. Looking to pursue personal, educational or career goals in 2019? 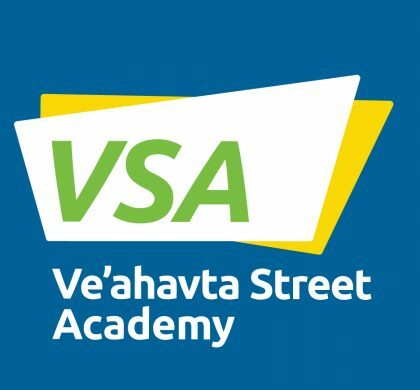 The Ve’ahavta Street Academy is now accepting student applications. 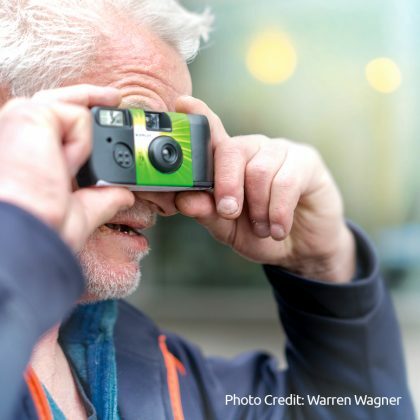 Ve’ahavta’s MYTORONTO photography contest gives people who’ve experienced homelessness or poverty the opportunity to be featured in our annual calendar. 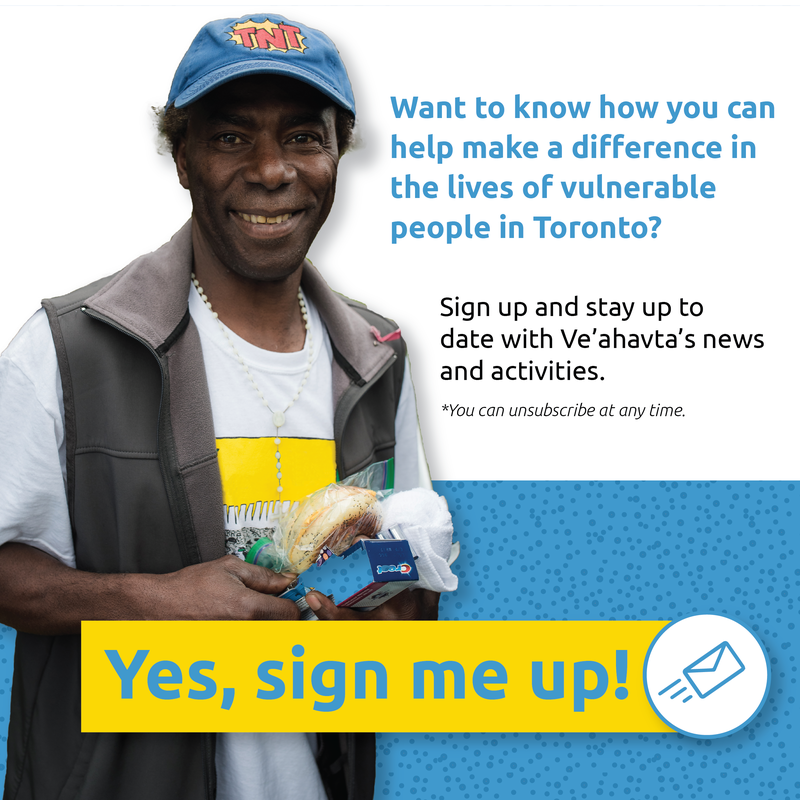 Read The Toronto Star‘s coverage and video about our program!